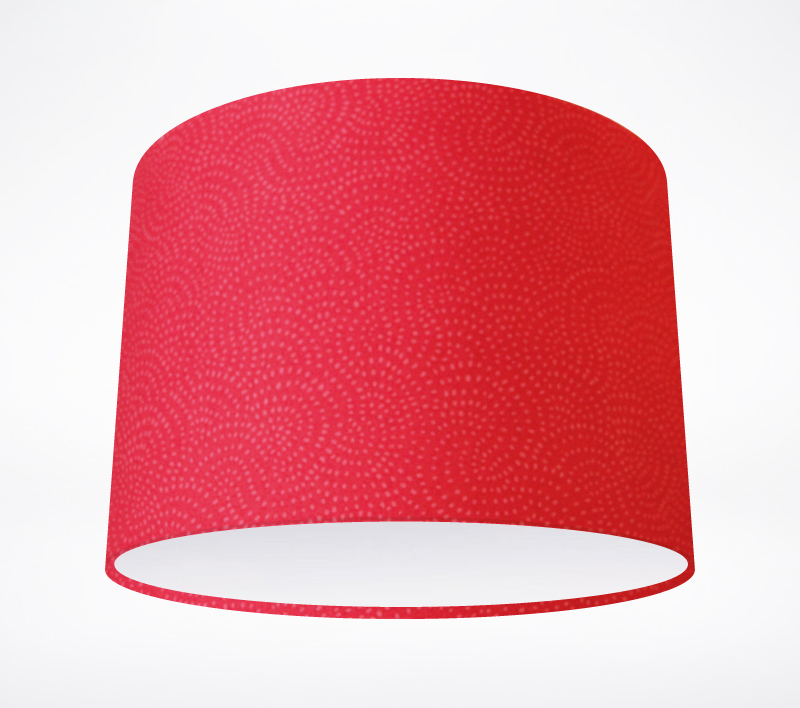 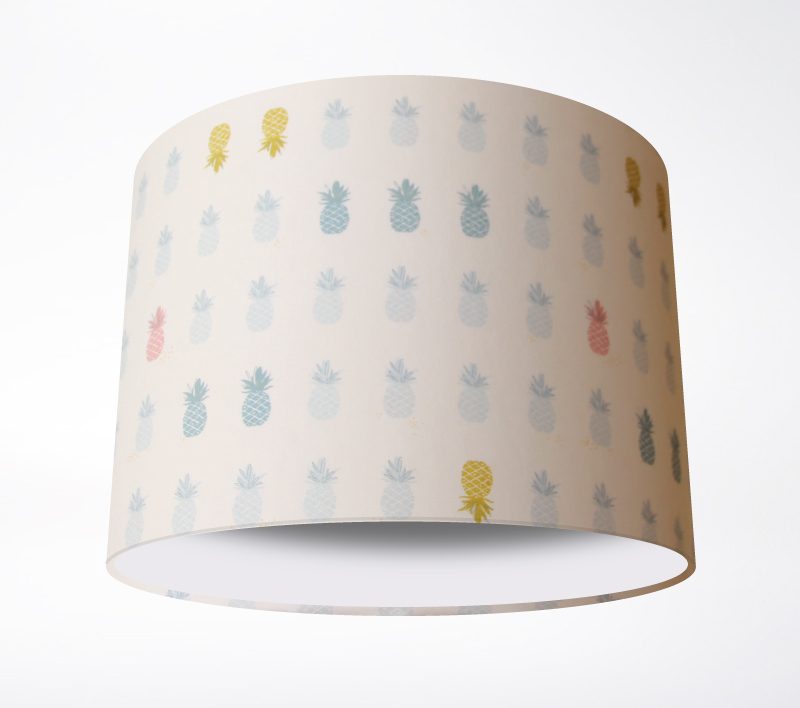 A charmingly simple patterned lampshade. The twisting arcs of dots invoke movement and intrigue that produce a wholly satisfying end result. Perfect for toning with other colours and patterns in your room. A gorgeous, modern twist lampshade that has made it through to our classic's range because of it's colonial charm and classic palette. A truly charming little lampshade.